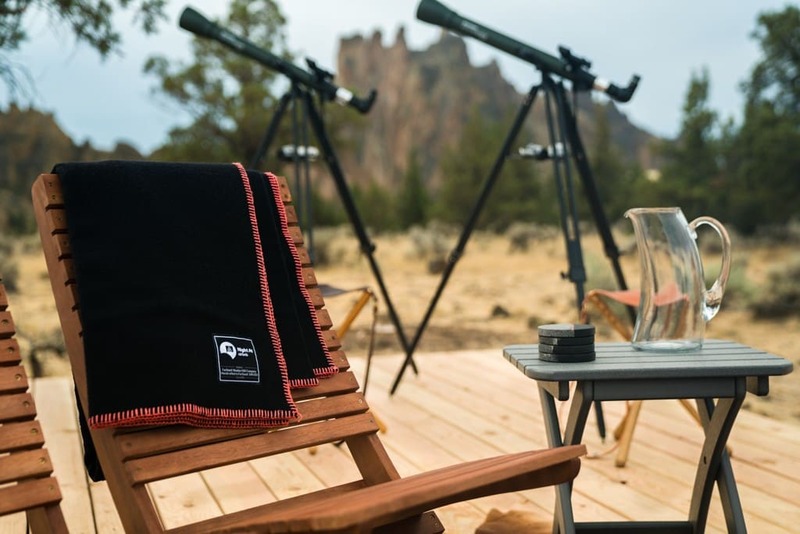 As you might have heard, August 21 will mark the first total solar eclipse seen across the US in almost 100 years. 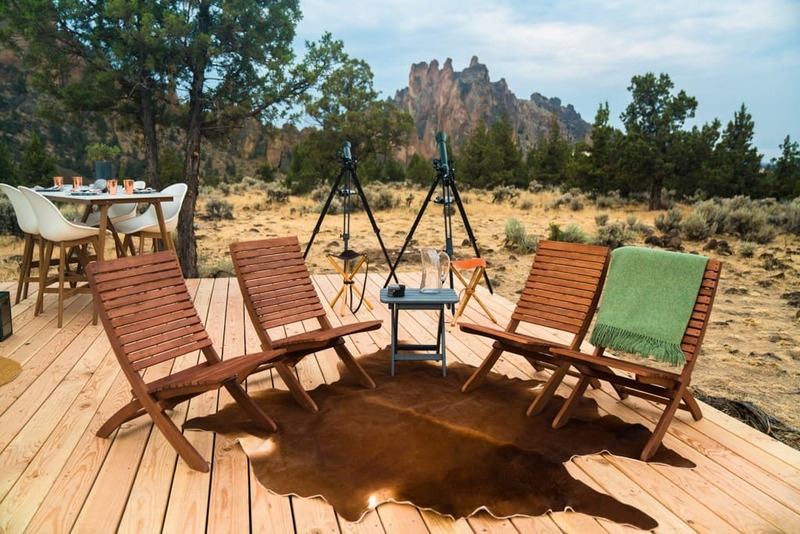 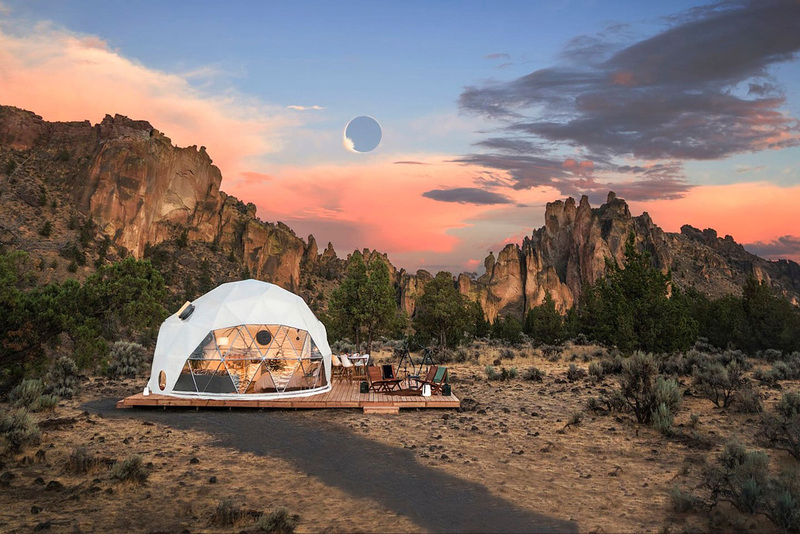 This Solar Eclipse Stay is the ideal way to experience it. 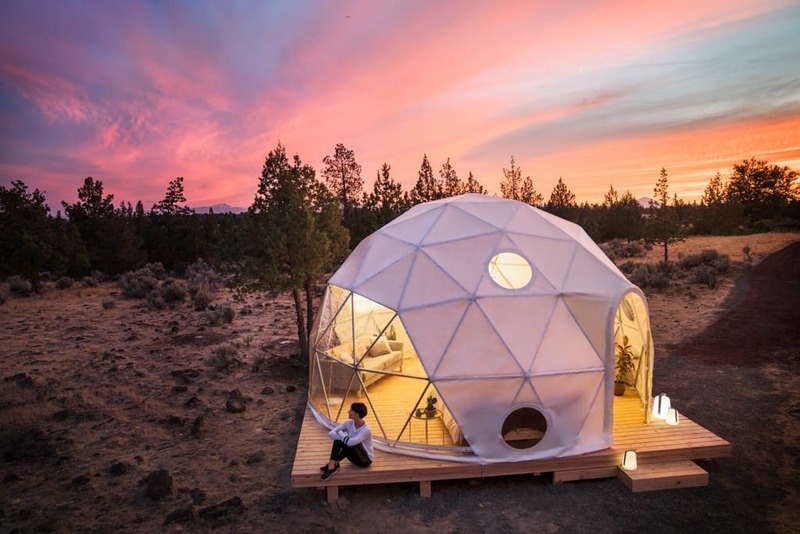 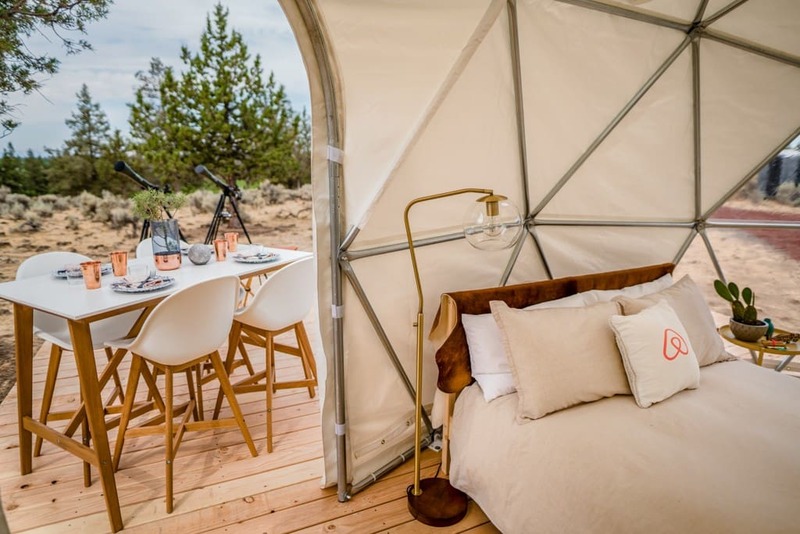 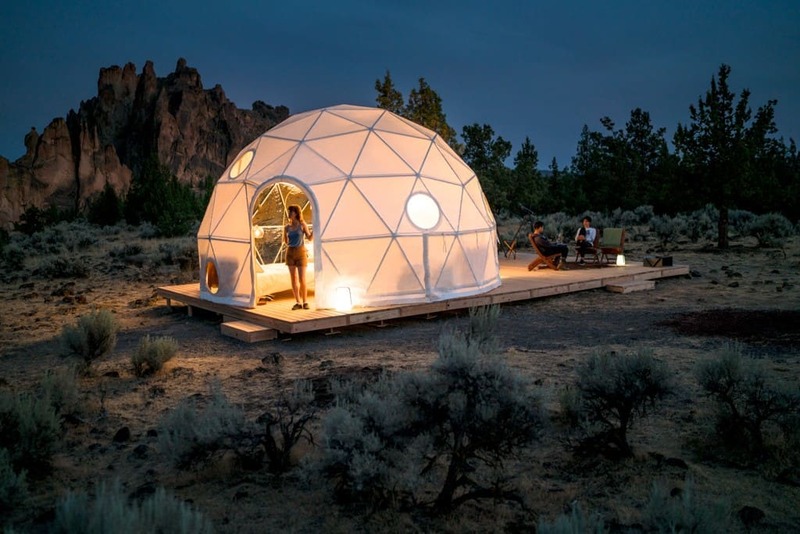 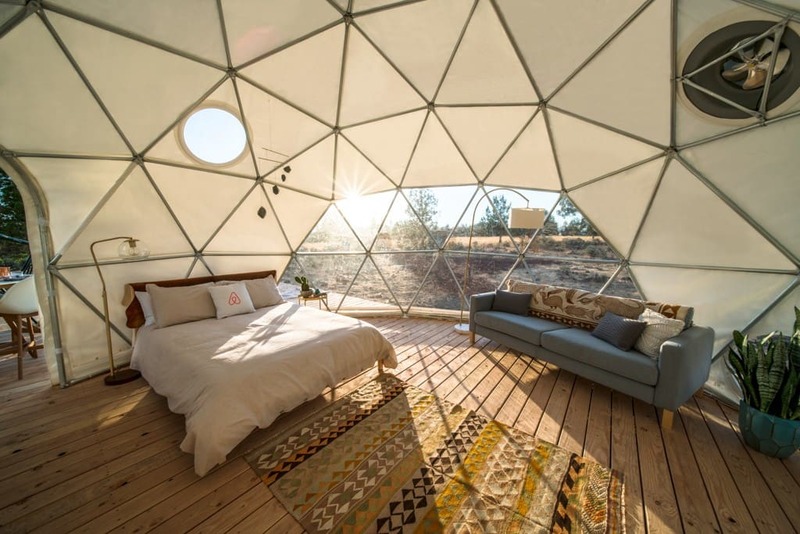 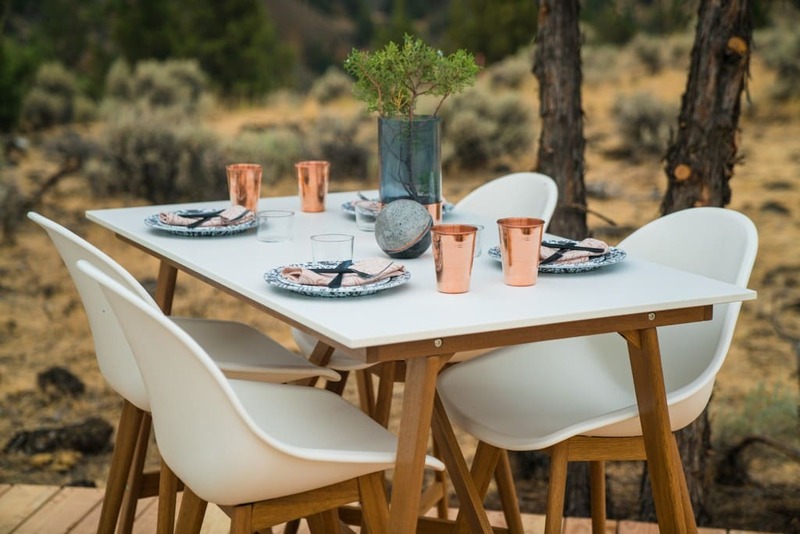 You’ll start by spending the night of the 20th in a geodesic dome in rural Oregon, joined by an astrophysicist and a professional night sky photographer. 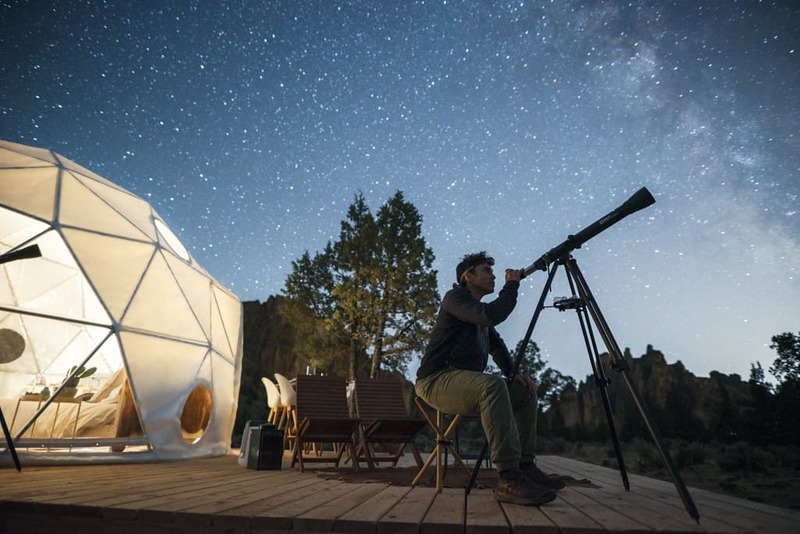 The next day, as the Moon prepares to pass between the Earth and the Sun, you’ll take to the skies in a private jet for a truly unique view of this rare celestial event. 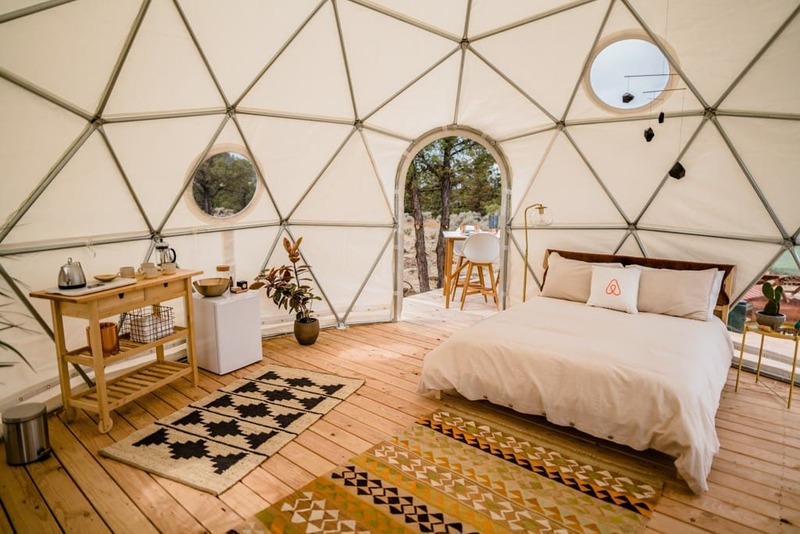 Not available for purchase, one lucky winner will get to enjoy the experience courtesy of Airbnb.